Why not try something different with your Group? 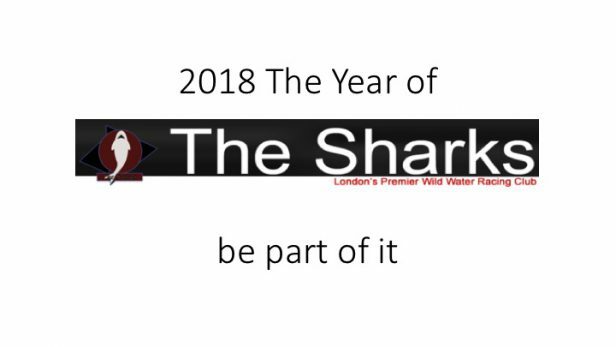 You can book an exclusive session with The Sharks for you group or party, minimum cost is for 10 people (£65 at Osterley). 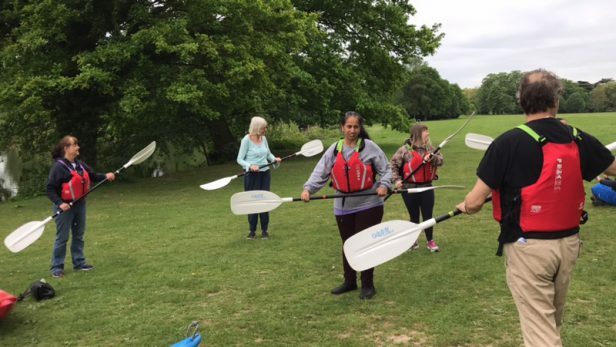 The session are for 40 minutes on the water and we have time slots available on most Saturdays, Wednesdays between noon and 4pm, last session at 3pm. We can also do other days and lost by agreement. 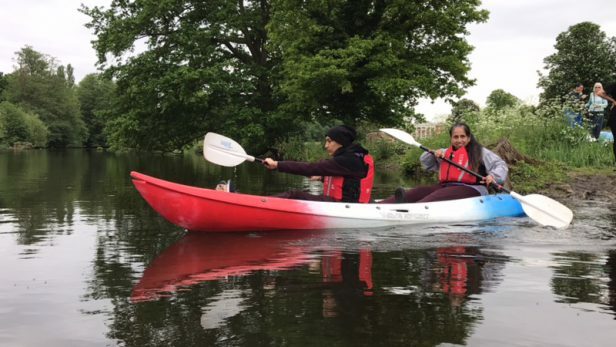 Suitable for all ages and abilities over 5 (children under 8 do need to be accompanied by an adult on the water. We have single sit-on-top kayaks, double sit-on-top kayaks and family canoes (which hold up to 4 adults). We are very happy to welcome groups with special needs for an after noon of fun and activity. We are also keen to enable people to take the activity further and to be more involved in the sport. We have all the kit you will require and we have excellent coaches and staff. And look forward to seeing them again soon. 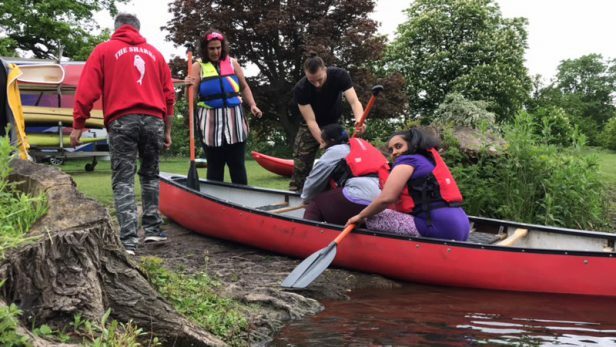 We regularly have Scout groups attending and we are very happy to welcome any organisations, so please do get in touch by email: canoeing@thesharks.org.uk or by telephone on 07951 770241.